This is the next release of the new digipack series 'In Rehearsal & Performance' featuring works of the great conductors of the past. Carlos Kleiber was far too sensitive and self-critical to maintain an unbroken relationship with the public. He hated routine, and his appearances were often months apart - one of the reasons why his agreement to do this film recording was considered quite a coup. 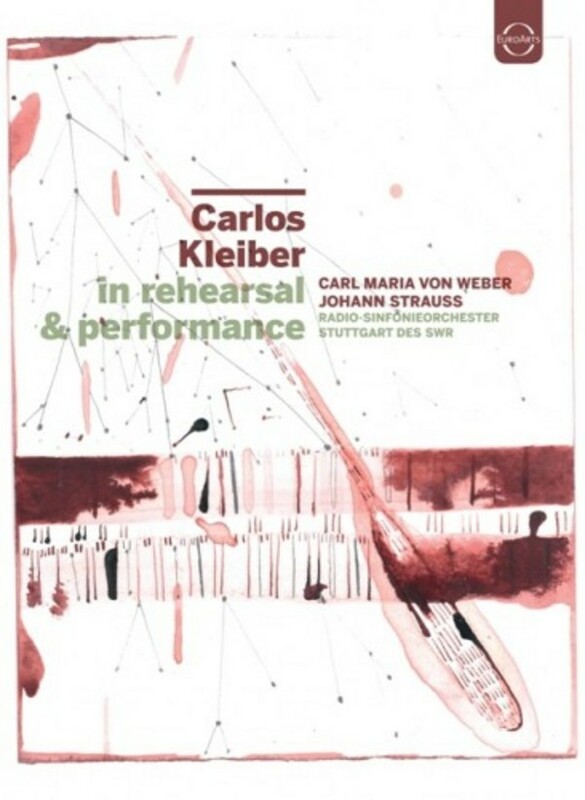 Kleiber�s distinctive qualities - his precision, politeness, charm, imagination and astonishing success at achieving the effects he desired - all come to the forefront in these uniquely memorable rehearsals and performances.